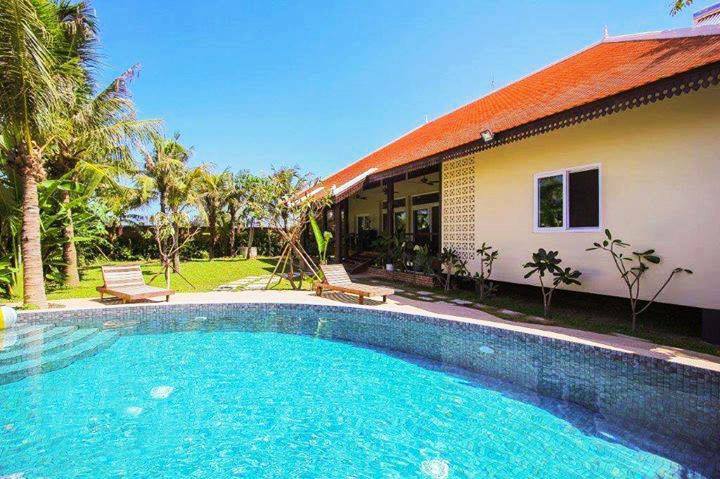 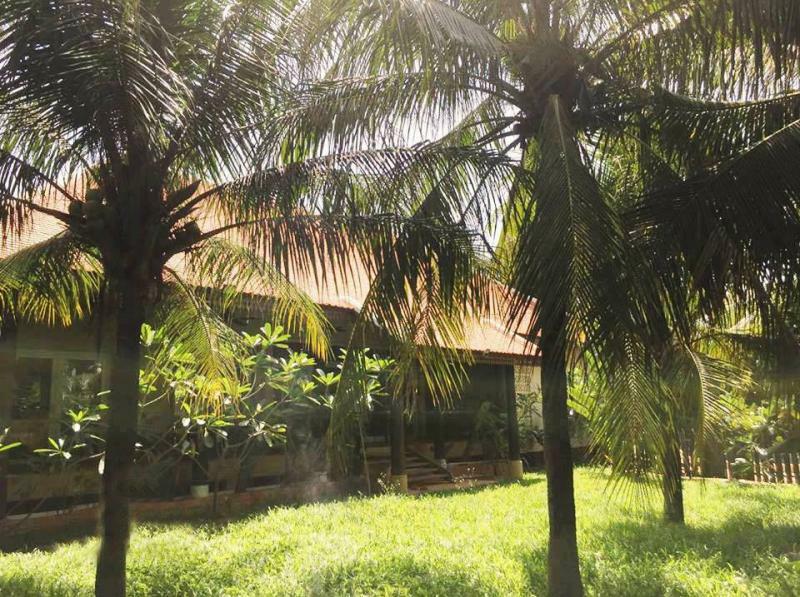 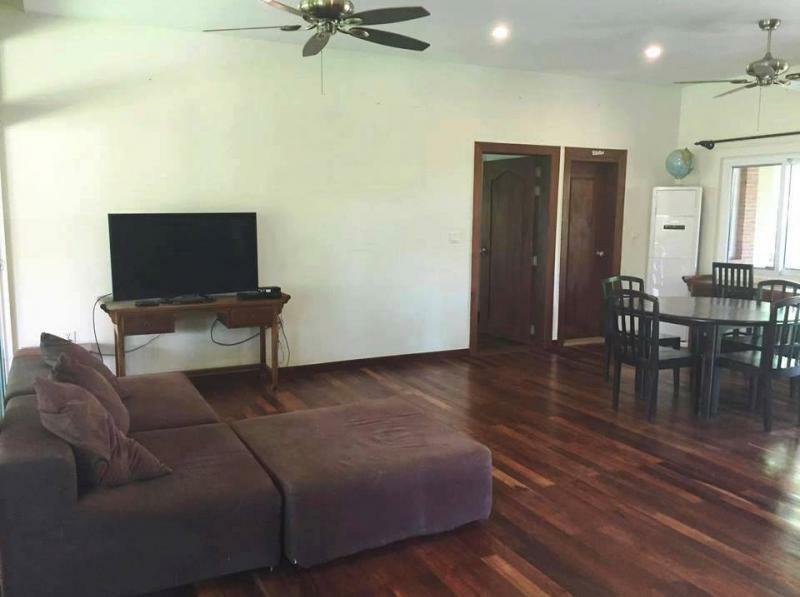 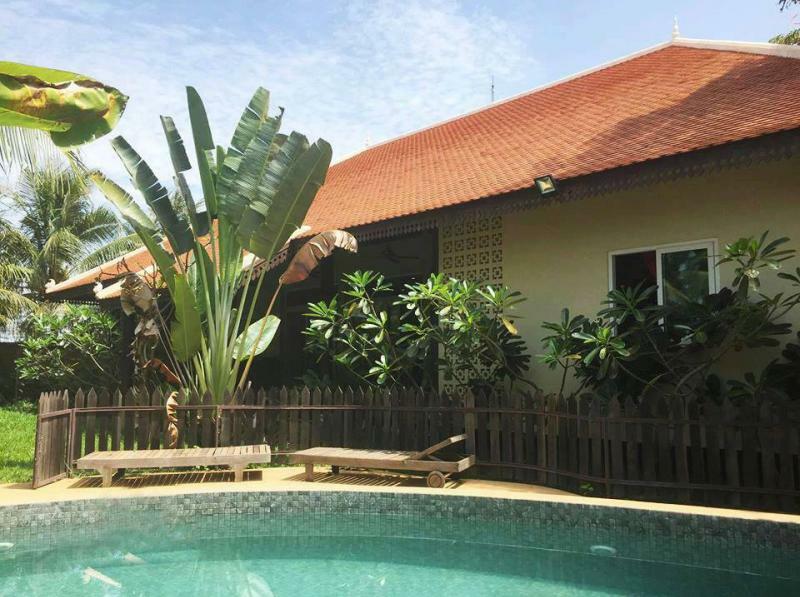 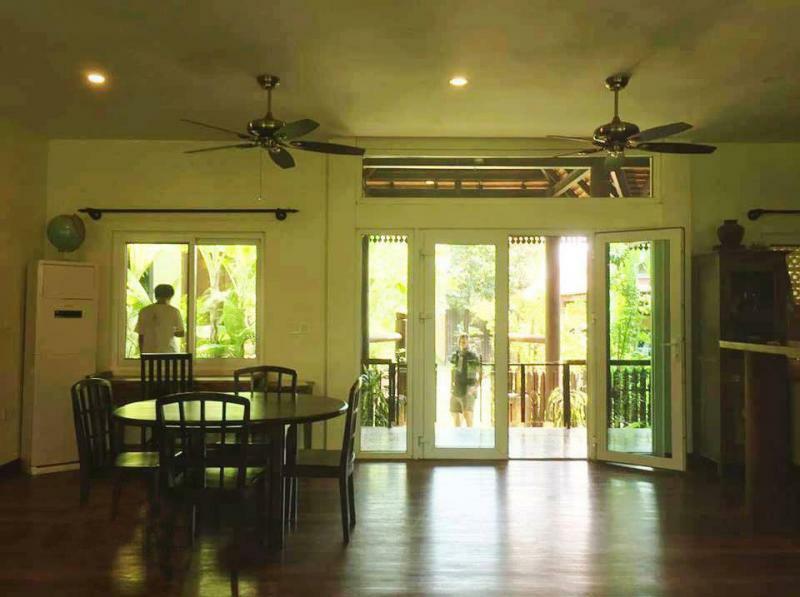 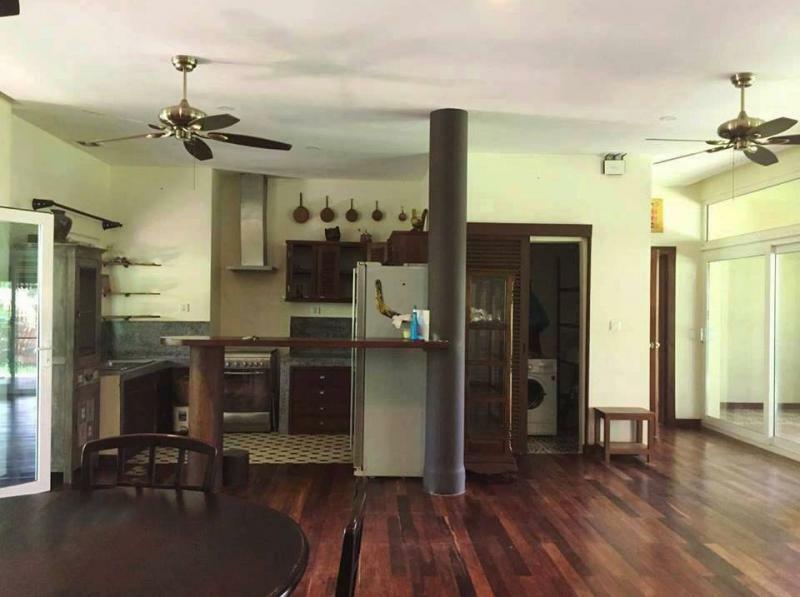 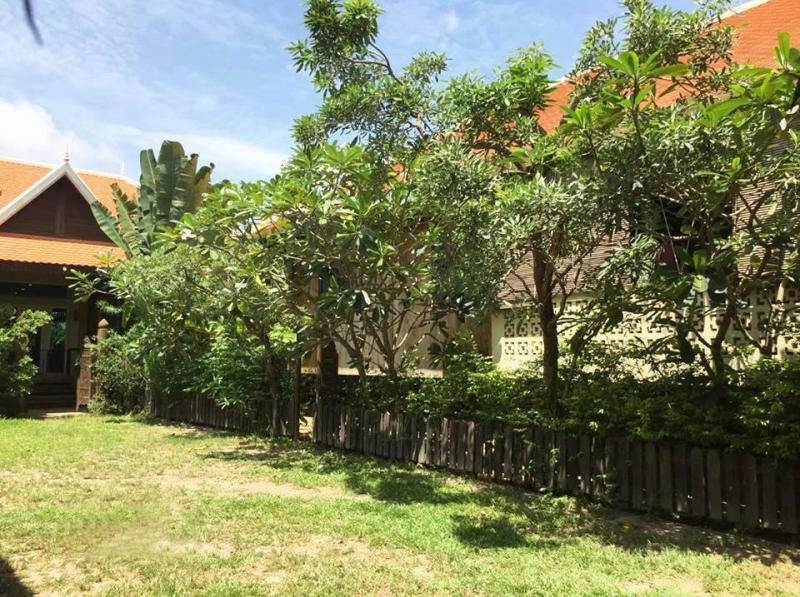 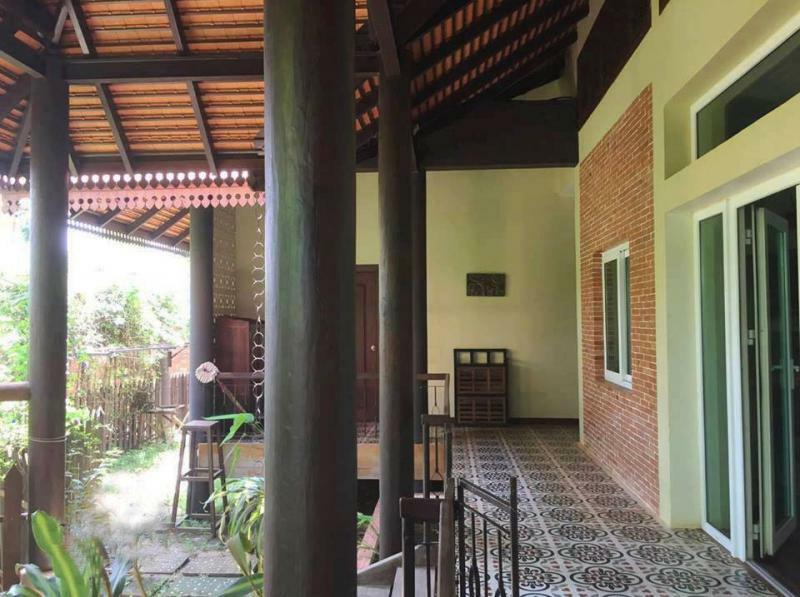 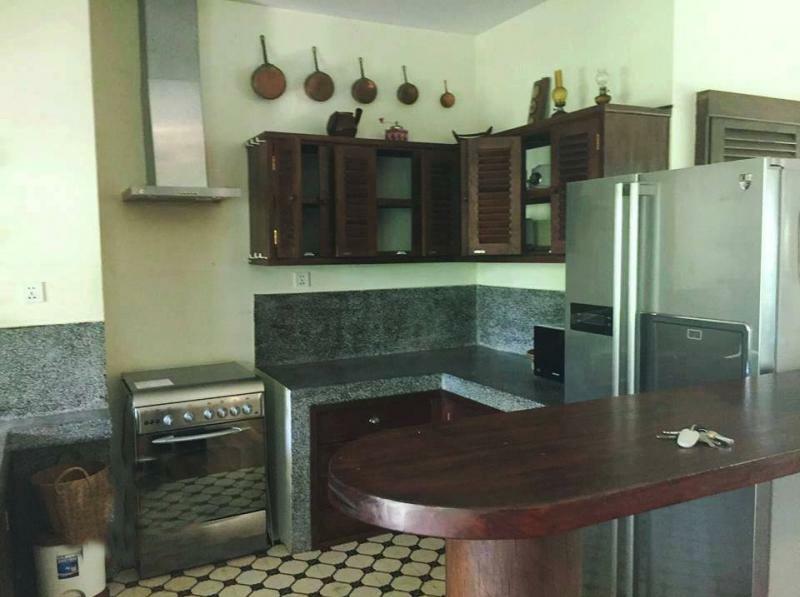 SIEM REAP: Fully furnished villa with garden for rent comes with 4 bedrooms, 4 bathrooms,1 bathtub, 4 hot waters, 1 pool , 4 A/Cs, a few fans, 1 living room, 1 kitchen 1 garden balcony and parking space. 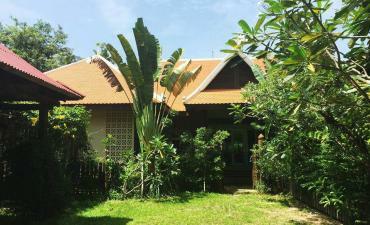 It’s located at Sangkat Svaydangkom, Siem Reap Province. 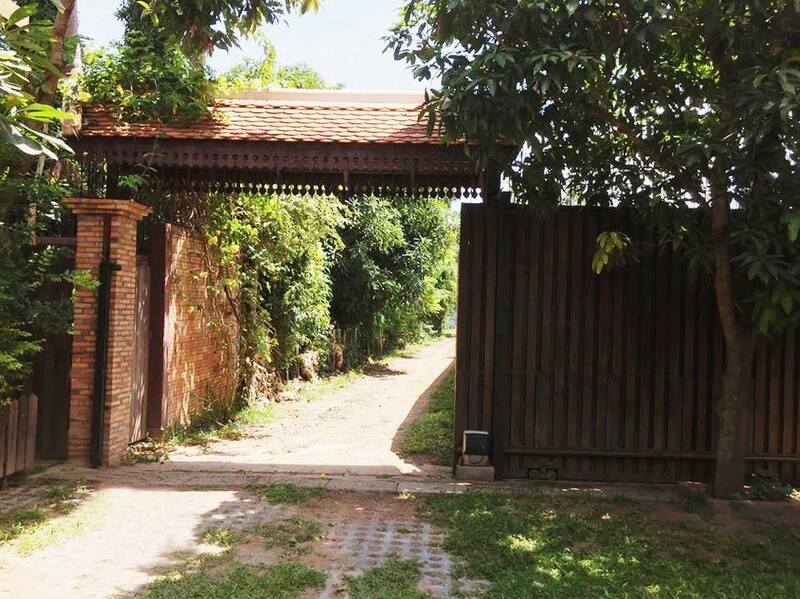 Infrastructure: good road connecting to villa. 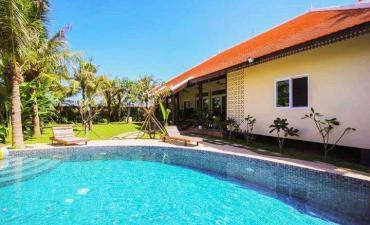 Location: Svydangkom Sangkat, Siem reap province.